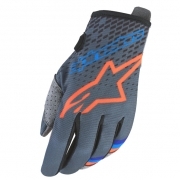 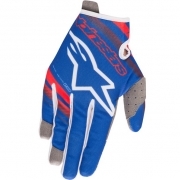 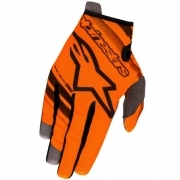 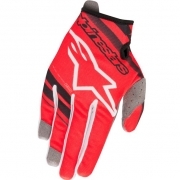 Alpinestars Kids Motocross Gloves are a global best selling premier Kids Motocross glove and clothing brand. 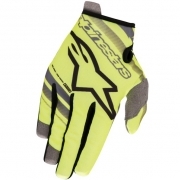 Worn by some of the top riders across the globe the 2018 Alpinestars Kids Motocross Glove range includes; Alpinestars Kids Radar Gloves. 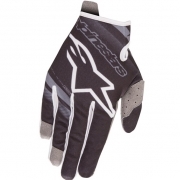 Alpinestars - One Goal One Vision!